Would anyone be willing to come along? 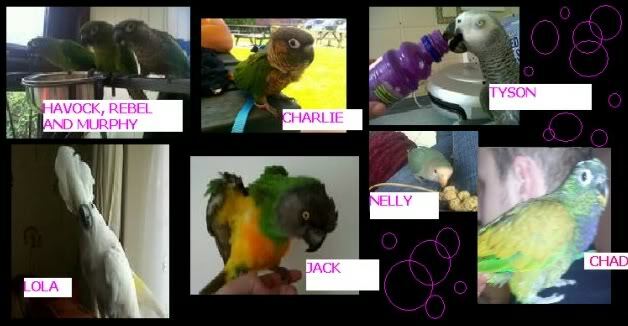 We can take birds but it will be under the "our pets" banner not "show birds" so i would say one well behaved birdie each, they will NOT be passed to the public, its purly just for people to learn how to care for these amazing animals. Yeah ill come! Ill just need to know date for kids and trains! » My Summer Crops are still not growing. HELP!